Quick-Pick Locksmith can replace or duplicate nearly every make and model of smart key. 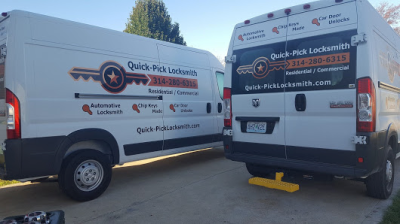 Quick-Pick's locksmiths provide 24 hour mobile services, so they can meet you wherever you are and in nearly all cases, they will be able to make your smart key on the spot. 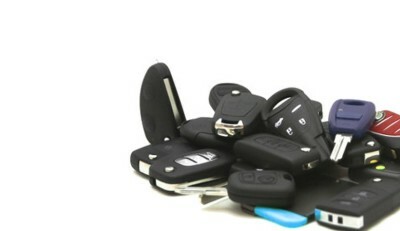 Each service van contains hundreds of transponder keys, key fobs, remote head keys and key blanks in stock. 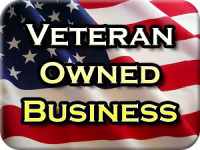 Quick-Pick's locksmiths are thoroughly trained and they use a variety of high-tech machines and tools to get the job done right. Your transponder, VAT or smart key will be cut and programmed with a high degree of accuracy, ensuring that your key will function properly. Quick-Pick Locksmith's automotive key services are faster than most of the competition in most of the areas we service because we live locally and we focus our attention on providing excellent locksmith services to area residents and businesses in the Missouri counties of Lincoln, Pike, Warren, and St. Charles.